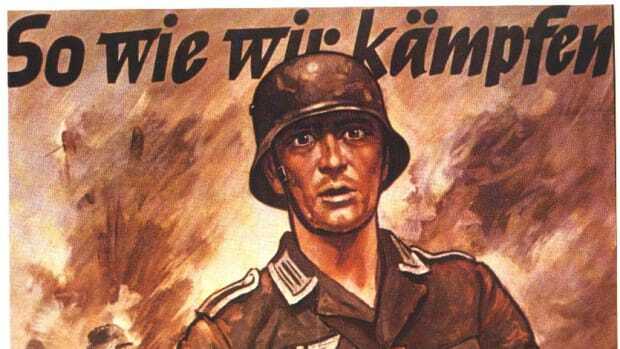 Over 600,000 “enemy aliens” were singled out during the early days of the war. Louis Berizzi was in his pajamas when FBI agents burst into his Manhattan apartment and arrested him. As his daughter, Lucetta, and the rest of the family watched, wiping the sleep from their eyes, he hurried into clothing and was taken away. Soon after, FBI agents questioned Lucetta, too. Why did she speak such good Italian? Had her father engaged in suspicious activities? Was she a traitor? 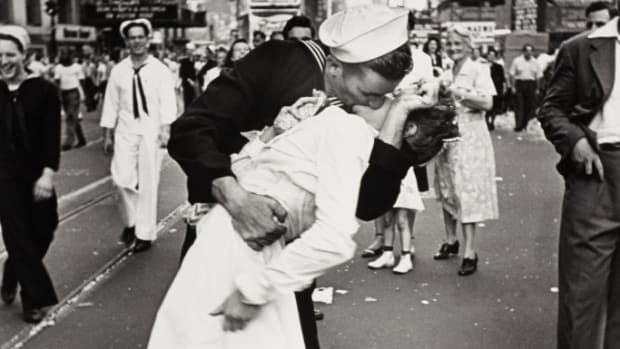 She was released without being charged, but soon after suffered the consequences of the anti-Italian sentiment that had spread like wildfire since the United States entered World War II. After being seen speaking Italian with a customer, she was fired from her job as a salesperson at Saks Fifth Avenue. Her father wasn’t a traitor, either. His only crime was being born in Italy. During the early years of World War II however, that was enough to classify him as an “enemy alien”—and to justify freezing his assets, interrogating his family, and interning him for months. The Berizzis were just a few of at least 600,000 Italians and Italian Americans—many of them naturalized citizens—swept up in a wave of racism and persecution during World War II. Hundreds of Italian “enemy aliens” were sent to internment camps like those Japanese Americans were forced into during the war. More than 10,000 were forced from their homes, and hundreds of thousands suffered curfews, confiscations and mass surveillance during the war. They were targeted despite a lack of evidence that traitorous Italians were conducting spy or sabotage operations in the United States. 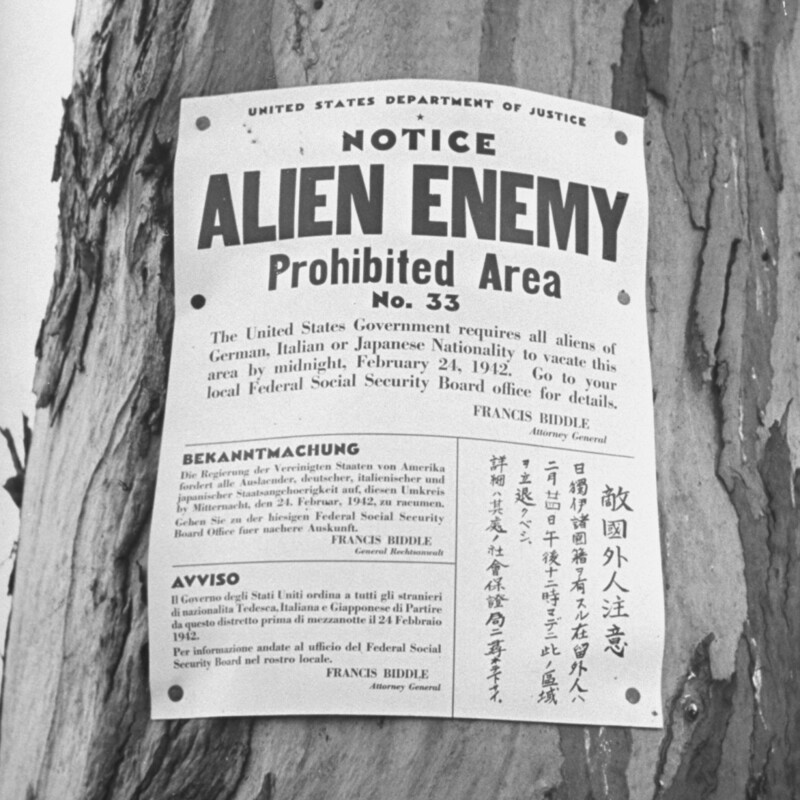 A sign posted on Terminal Island in California in 1942 denoting it as an Alien Enemy Prohibited Area and states that all aliens of Japanese, Italian & German origin must vacate the area by midnight by order of the US government. 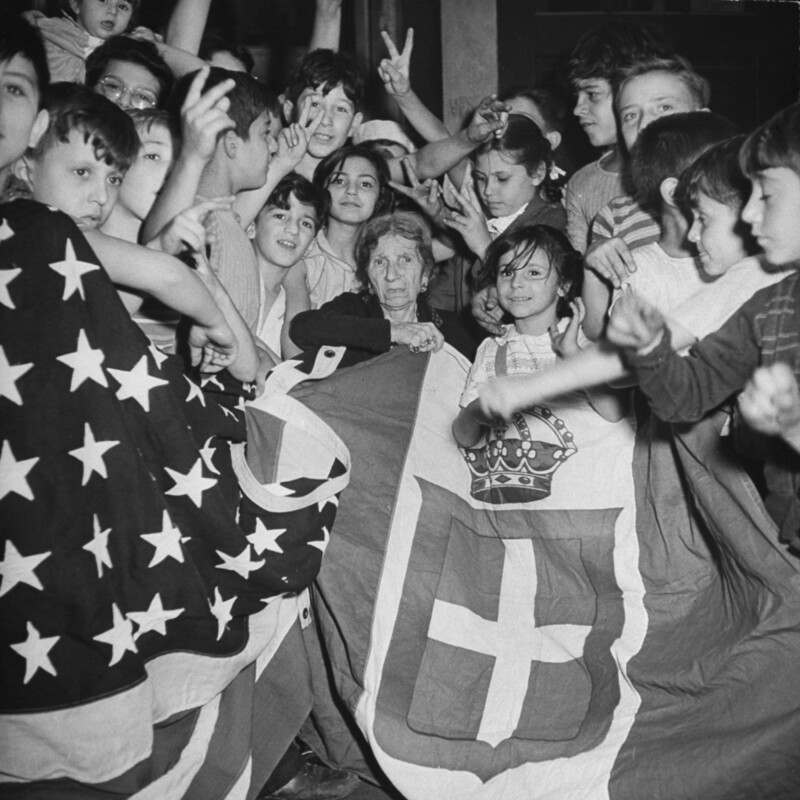 The roots of the actions taken by the U.S. government against Italian Americans can be found not just in Italy’s role as an Axis power during World War II, but in longstanding prejudice in the United States itself. Beginning in the second half of the 19th century, Italians began immigrating to the United States in droves. By 1920, more than ten percent of all foreign-born people in the U.S. were Italian, and more than 4 million Italian immigrants had come to the United States. Italians were the biggest group of immigrants to enter the U.S., and vibrant Italian American enclaves sprang up around the country. As the number of Italian immigrants grew, so did anti-Italian sentiment. Italians were painted as subhuman and undesirable, and employers often refused to hire people of Italian extraction. As Europe inched toward world war, the close ties many Italian Americans had with friends and family in Italy came under increasing scrutiny. Many Americans with Italian ancestry initially supported the growth of Italy under the fascist rule of Benito Mussolini. In 1936, J. Edgar Hoover, the FBI’s director, began to secretly surveil individuals and organizations he deemed likely to side with the enemy during the war to come. It was a massive operation, and an effective one. By 1939, the FBI had assembled a massive list of information on “suspicious individuals.” Known as the “ABC List,” it divided people into categories based on their likelihood of danger to the nation. For many people on the list, which included tens of thousands of American citizens, the only basis for suspicion was their ethnicity. Then, Japan attacked Pearl Harbor in December 1941. 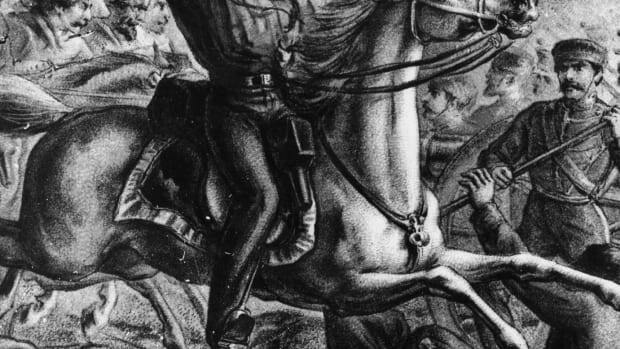 Though the U.S. had not yet formally declared war on Italy, FBI agents began arresting Italians anyway in anticipation of entering the war in Europe. President Franklin Delano Roosevelt issued a series of proclamations that declared citizens of Japan, Germany and Italy to be “alien enemies of the United States.” (As a later Department of Justice investigation found, the lists included permanent residents as well.) One hundred forty-seven Italians were already in custody when the U.S. declared war on Italy on December 11, 1941. Some stayed in the same camps where Japanese Americans were interned during the war. 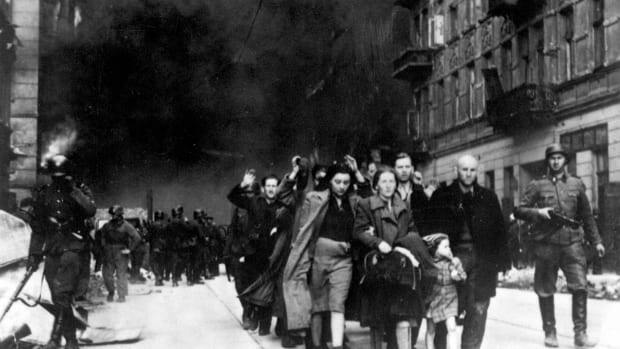 Enemy aliens had to abide by curfews and turn in their weapons, radios and cameras. Most could not travel more than five miles from home without getting permission. The FBI began arresting and detaining people who were categorized as “As”—considered to constitute an actual threat to the United States—on the list. As hundreds of Italians and Italian Americans awaited hearings to determine whether they would stay in detention, Congress signed legislation designed to protect a broad swath of the West Coast that was thought to be of special military and intelligence significance. The military determined who they thought should stay and who should go, and individuals could not be represented by legal counsel in the hearings that determined their fate. 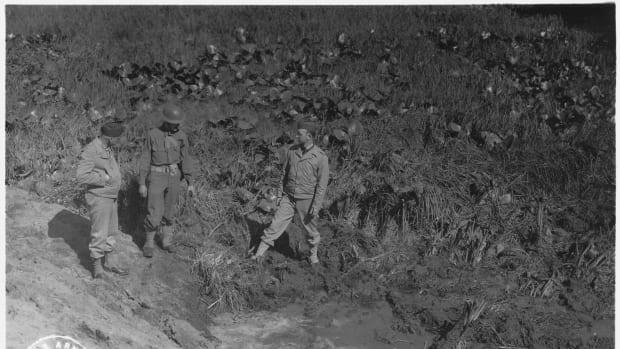 Other areas were declared off-limits to other individuals considered enemy aliens, including the San Francisco waterfront, areas around hydroelectric plants and areas near military bases. The FBI searched houses for contraband items, confiscating radios and other items, and forced Italians, even those who were naturalized citizens, to report changes of address and employment. The government restricted the employment and movement of Italian fishermen, confiscating their boats and cutting off their access to the waters that provided their livelihoods. And though the federal government officially discouraged refusing Italians employment, they looked the other way when employers like Southern Pacific Railroad terminated them en masse. At least 10,000 Italian Americans were evacuated in California, and forced to move out of their homes to areas outside of the evacuation zone. The government even came close to evacuating all Italians and Italian Americans along a massive swath of the state stretching from Los Angeles to Orange County, California, and, writes legal historian Joseph C. Mauro, those peaceful residents were only saved from being booted from their homes by the President himself. People celebrating surrender of Italy during World War II. 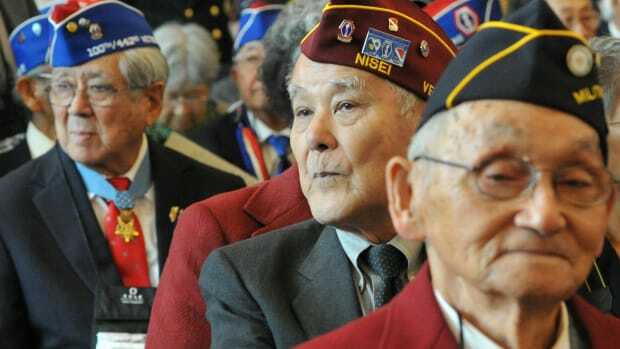 Despite the persecution they endured, a large number of Italian Americans served in the U.S. military during World War II. Between 750,000 and 1.5 million people of Italian descent are thought to have served in the war, and 14 Italian Americans received the Medal of Honor for their service. All in all, 600,000 Italians were affected by the policies, which were only lifted in 1942, once Roosevelt realized he’d need the support of the Italian American community if the U.S. was to invade Italy. On October 12, 1942, U.S. Attorney General Francis Biddle declared that Italians were no longer enemies of the state. Though Italian American groups rejoiced at the proclamation, it wasn’t the end of their internment. The majority of interned Italians did not gain freedom for another year. 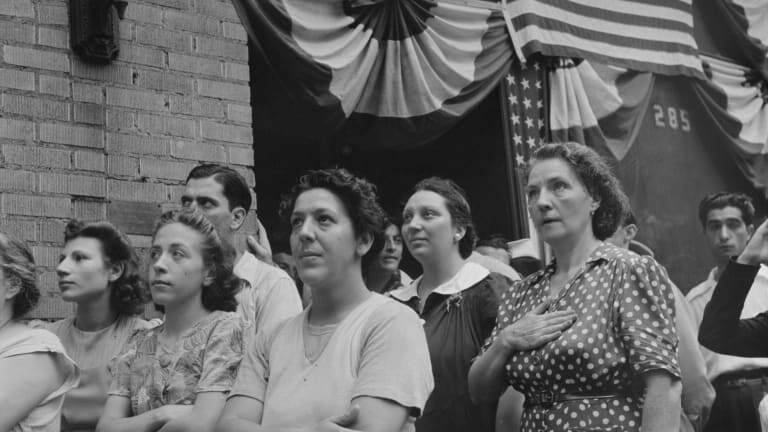 And even beyond, Italian Americans were subject to bias and stereotypes that had been reinforced during the years they were assumed to be traitors. The extent of the persecution of Italian Americans during World War II was only revealed in 2001, when Congress was presented with a report on their treatment in response to the Wartime Violation of Italian American Civil Liberties Act of 2000. Today, the persecution and internment of Italian Americans is a relatively unknown episode in the history of World War II, in part because of the humiliation and silence of the Italian Americans forced to live it. “What happened to the Italians was based on wartime hysteria,” Joanne Chiedi, a former U.S. Justice official and daughter of Italian immigrants who helped write the report, told the San Francisco Chronicle in 2001. “We&apos;re trying to educate people so it won&apos;t happen again. The story needs to be told."